Itching to lose weight? Beyond Physical offers a Weight Loss Challenge for those in the Montreal area looking to get back into shape. Our challenges are designed to be a fun, results-driven way to slim down and get fit. Our Weight Loss Challenge is a proven, complete lean body transformation program that is designed for everyone, no matter where you are on your fitness journey. At Beyond Physical, we are focused on creating quality eating habits and helping you take charge of your health. Our challenge combines the most effective cardio and strength workouts to help you achieve results in no time at all. GET TONED, AND HAVE FUN? What Will Our Weight Loss Challenge Give You? The team at Beyond Physical is dedicated to guiding you towards a healthy, fit lifestyle. We believe in the power of positivity and motivation to give you a total body transformation! Our challenges incorporate fitness and nutrition to help you see results fast. We take the guesswork out of weight loss and offer you all the support you need. Our team’s combined experience has given us insight into what really works when you want to lose weight, and we incorporate this knowledge into our challenges. Our effective workout classes in addition to home workouts will ensure better and faster results when shredding the pounds off. 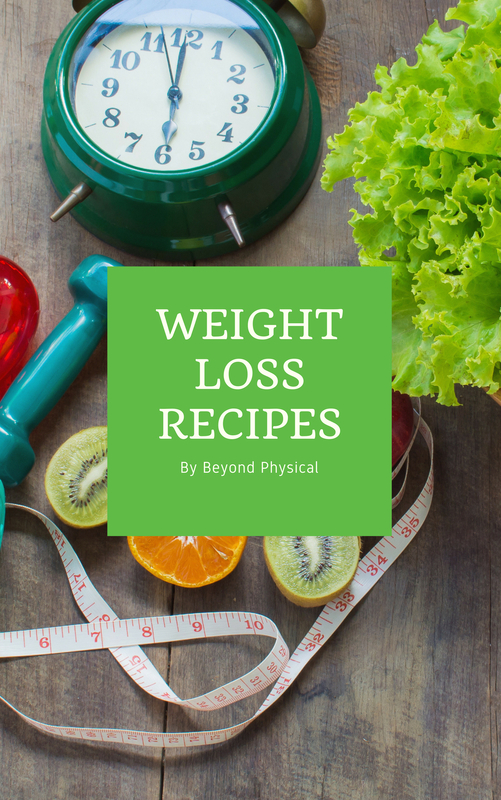 Additionally, our easy to follow Fat Loss Meal Plan, along with personalized resources like bi-weekly menus, grocery lists, an at-home recipe manual and a dining out guide, will help you see the results that you want to reach. Beyond Physical has over a decade of experience helping people lose weight and gain confidence. Prioritize your health and call us today! Contact our team at (514) 255-2555 to learn more. FIll Out The Form And We Will Contact You For The Next Weight Loss Challenge !